Wincrest Bespoke stands proud as your true custom design homes specialist in Sydney. While other builders offer a range of pre-designed homes, every Wincrest Bespoke home is entirely custom made to seamlessly blend with a client’s lifestyle, neighbourhood and land. It is your guarantee of a home that’s tailored especially for you. Whether you are looking for a custom design builder in North Sydney, custom builders on the Central Coast or a custom home builder in the Sutherland Shire, look no further than Wincrest Bespoke. For a one-of-a-kind home that is as individual as you are, Wincrest Bespoke custom designs homes in North Sydney and beyond. As your custom homes North Sydney specialist, every luxury home we create is done so around the unique needs of your family and lifestyle. Just like no two families are the same, Sydney’s diverse landscape means that no two blocks of land are the same either. 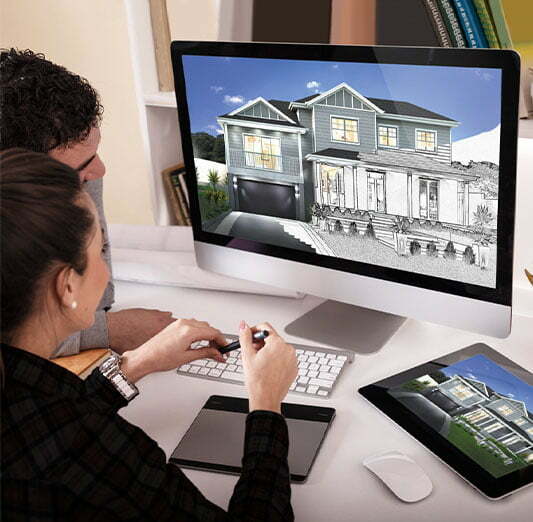 Whether your block is sloping, narrow, large, small, or corner, our experienced custom home builder in North Sydney will work with you to fully customise a design to suit your block and capture the very best of your land. 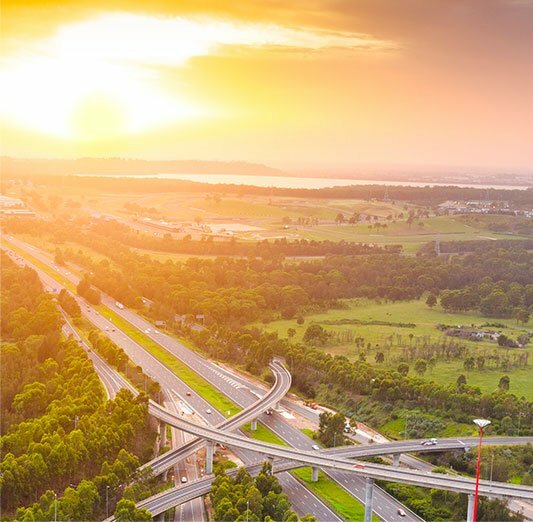 Sydney’s North Shore is known for its leafy streets, large blocks, top schools and grand homes. With a wealth of colour stemming from nearby bushland, national parks and reserves, local families need a luxury home builder who can design a home to complement the stunning surrounds. As your leading custom home designer on the North Shore, Wincrest Bespoke’s experienced team will design your family a one-of-a-kind, stunning home that, not only complements its surrounds, but exudes a luxury like no other. Head north from Sydney Harbour to find Sydney’s Northern Beaches. 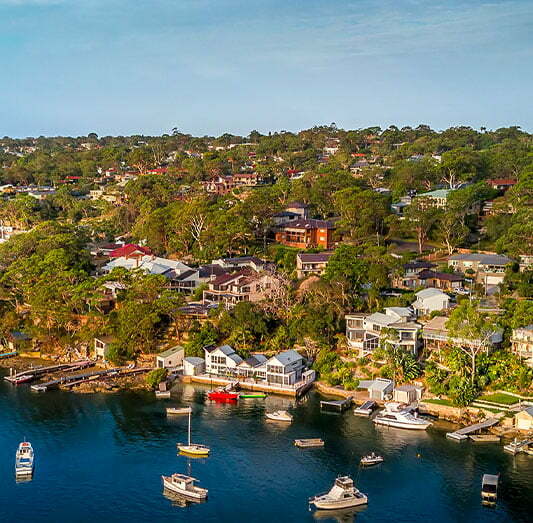 Stretching along the white sand of the Pacific coastline, the Northern Beaches is nestled between stunning blue ocean, secluded bays and untouched bushland. Due to its stunning scenery and rolling hills, there is a huge demand for custom design homes on the Northern Beaches– especially those designed for sloping blocks. Having built locally for over 30 years, our expert team is considered the most experienced custom builders on the Northern Beaches. Together with you, they will design an exquisite home – one that maximises stunning views, cross breezes and natural light – without compromise. 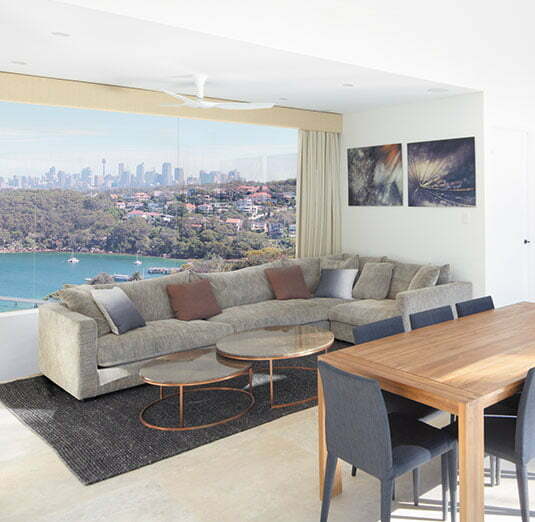 Visit our gallery for some examples of custom homes on the Northern Beaches. 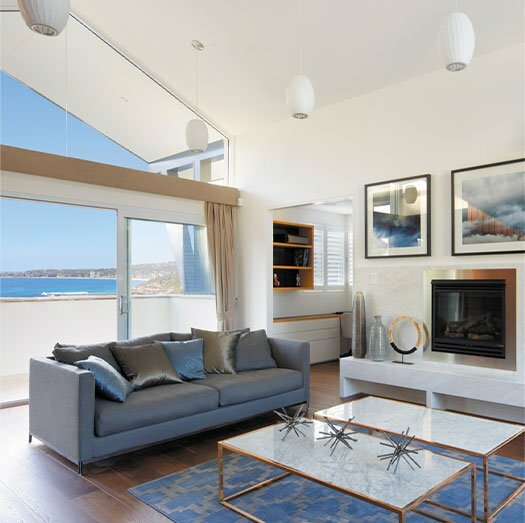 Having designed and built homes locally for over 30 years, Wincrest Bespoke holds a reputation as the most experienced custom home builders on the Central Coast. As your local custom home builder on the Central Coast, the expert team at Wincrest Bespoke will fully custom design a luxurious home to complement your unique block of land. Every one of the custom design homes we build on the Central Coast strikes the perfect balance of authentic coastal living, first-class design, flawless craftsmanship and striking finishes. We invite you to view our gallery to explore some of our stunning custom homes on the Central Coast. Wincrest Bespoke has been building custom design homes in the Sutherland Shire for more than three decades. As the area’s most experienced builder, we have designed custom home plans in the Sutherland Shire on every type of block – including the sloping blocks the area is famous for. 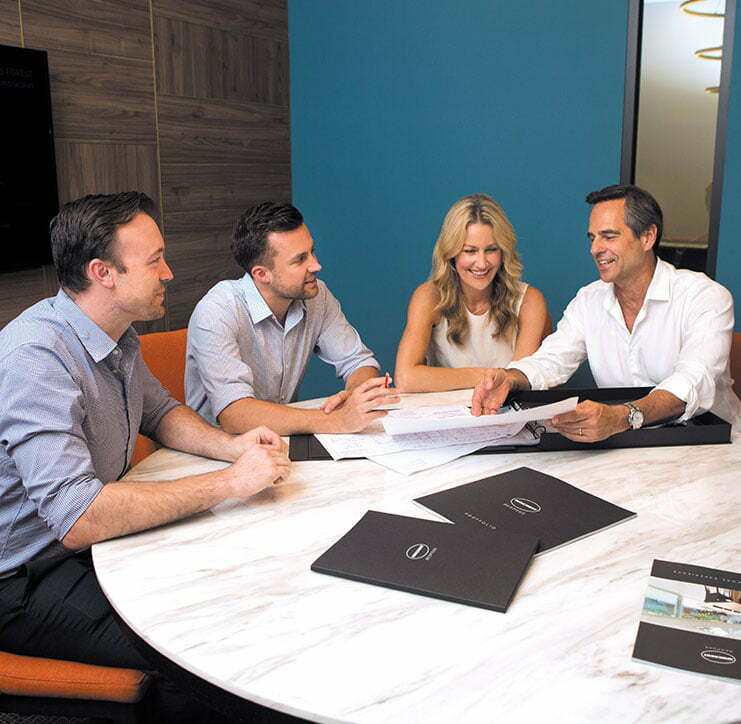 Our experienced team will carefully consider all aspects of your block – including slope – to tailor a stunning design matched to your family, land and lifestyle. Plus, being a boutique custom home designer means you are guaranteed a one-of-a-kind luxury home that you simply won’t find anywhere else. 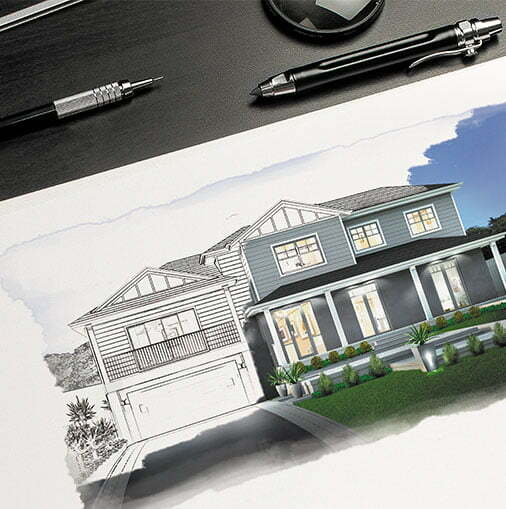 To find out more about your custom design homes in Miranda, we invite you to visit our gallery. No matter what type of design you are after – a single home, a custom designed split level home or even a custom design duplex – Wincrest Bespoke offers the design flexibility you need to ensure a one-of-a-kind home.